The bohemian “Rive Gauche” is an area formerly frequented by philosophers, influential artists and writers. Literary giants like Ernest Hemingway, James Joyce, F. Scott Fitzgerald and John Paul Sartre lived and found inspiration along the river. Your luxury vacation in Paris can start with an exploration of the Latin Quarter of Paris, known for its cafes, lively nightlife, jazz, literary and intellectual history. This is an area of universities, including the famed Sorbonne, where you will see students and tourists alike wandering the streets and frequenting its bookstores and cafes.. Step into Shakespeare & Co, a bookstore where Sylvia Beach offered English-speaking writers refuge and a place to hone their craft in return for working in her store. Listen to some jazz one evening at Le Caveau des Oubliettes, where hipsters enjoy music in what was once a 12th century prison. Take time to visit the Musée National du Moyen Age (Cluny Museum), which houses an impressive collection spanning from Gallo-Roman antiquities to the 15th century. The building itself was built at the end of the 15th century by the abbots of Cluny and adjoins the ruins of 2nd century Roman baths. The highlight of a visit here are the famed Unicorn tapestries, which represent the five senses. Next stop- Saint-Germain! 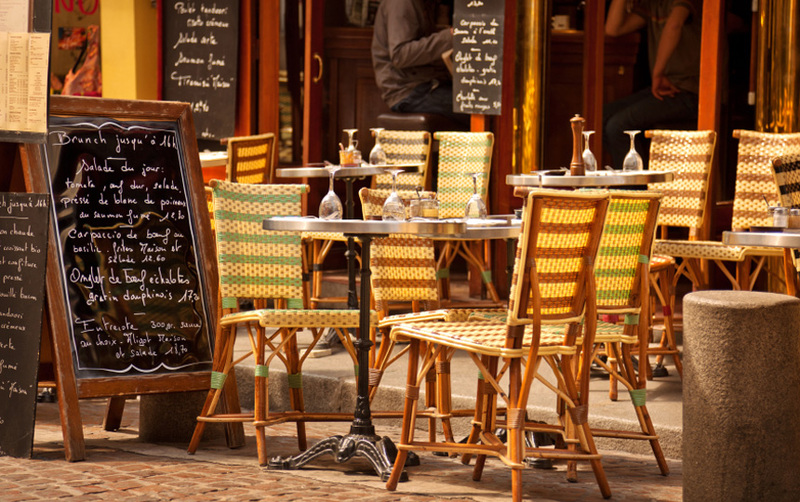 The fashionable Saint-Germain-des-Prés district is the quintessential Paris neighborhood. This is where chic boutiques and famous cafes await your arrival. Stop in “Les Deux Magots” or “Café de Flore” for a rendezvous with friends while enjoying the atmosphere that was once home to the intellectual and literary elite. 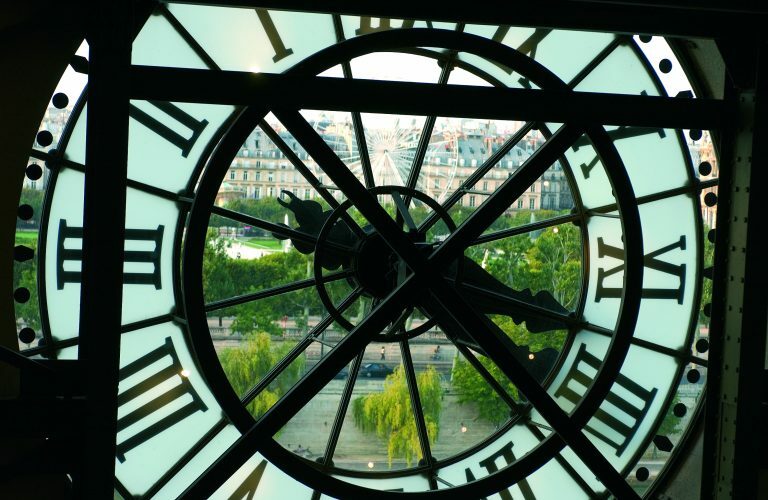 The Musée d’Orsay, just steps from the Seine, is also here and well worth an afternoon’s visit. See the Impressionist masterpieces, which are housed in what was once a grand railway station, built for the Universal Exhibition of 1900. Gaugin, Degas, Monet, Toulouse-Lautrec, Seurat and so many more- they are all here, waiting for you to visit! 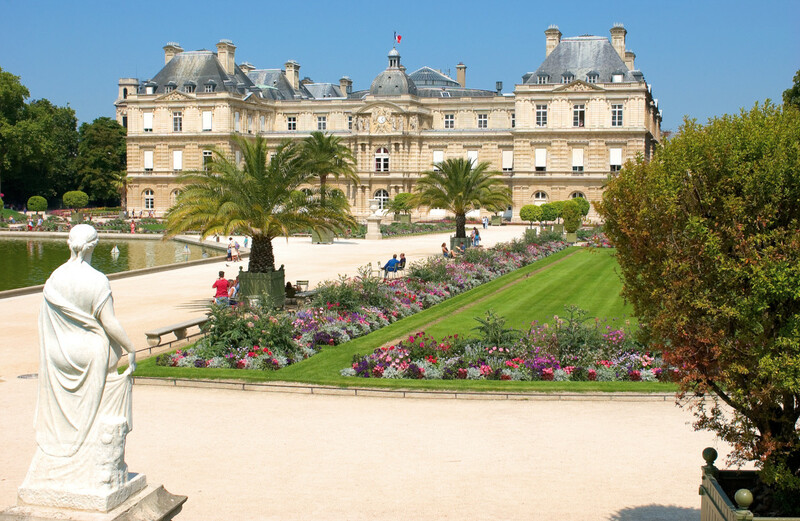 Continue onward to the Luxembourg Gardens, an oasis of formal French gardens, fountains and statues tucked into the heart of the left bank. Here you will see Parisians enjoying the pleasure of a little sunshine while reading the paper or having a quick bite for lunch. Children sail toy boats as couples stroll, holding hands and chatting. This is also where those of you who are runners may want to get in a few miles while taking in the gorgeous grounds and statuary. Of course, the 7th arrondissement is the home of the most famous of Parisian landmarks- the Eiffel Tower. Originally built as an engineering wonder for the Exposition of 1889, the Eiffel Tower was quite controversial at the time. Now, over one hundred years later and standing almost 1,000 feet high, it is the most recognizable of the Paris landmarks.